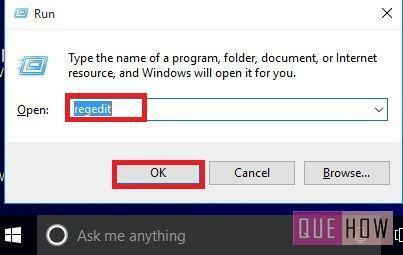 Do you want to know how to open registry editor in Windows 10? Great… But, first you must need to know something about a registry editor. Basically, Registry Editor is a tool which is used to view and change the settings in the system registry which stores application settings, user passwords, device driver info, Windows settings, etc. 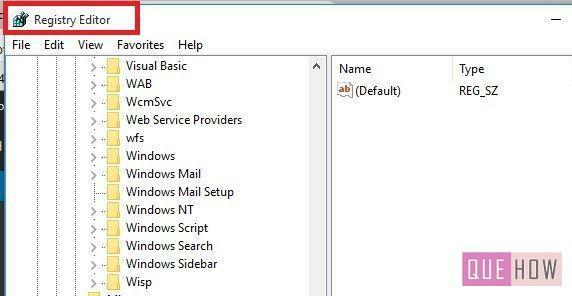 Through this tutorial, you will learn to open Registry Editor in Windows 10, by performing the simple steps, as explained under each method below. 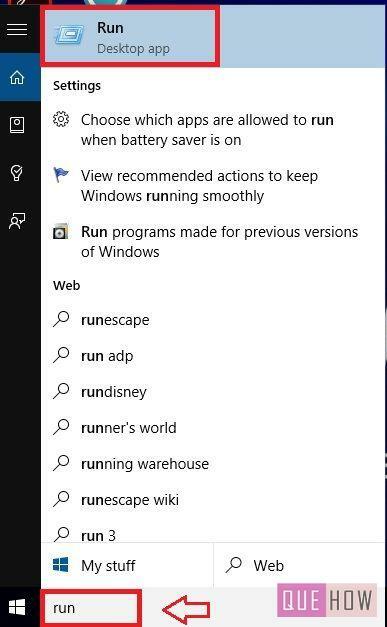 Step 1: Type “run” in the Windows search bar. You”ll see “Run” program, click on it. Step 2: Now, Run dialog box will open, write “REGEDIT” in that and press“OK” button to open a registry editor. Step 3:”Registry Editor” will open then you can make the changes in the editor as required. 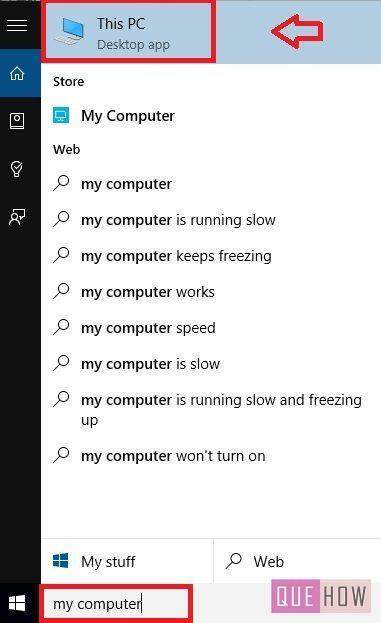 Step 1: Type “My Computer” in the Windows search bar. Step 2: According to the partition of the hard disk in your computer various drives may appear. Go to the “C: Drive”, as all the important programs related to the computer system are usually stored in this drive. Step 4: Here you may come across various files and folders. Look for “regedit.exe” and once it is found, double-click on it to open the registry. Step 5: Registry Editor will now appear on your screen. It will open up with the same location where you were previously making the changes. It’s not a problem, you can go to the desired folder wherever you want to make the changes. Remember one thing, before making any changes in the registry, first you should have a backup of the registry and then try to edit the settings. A single mistake made in changing any of the settings in the registry editor, would cause damage to the system. That’s all guys, keep reading..! !